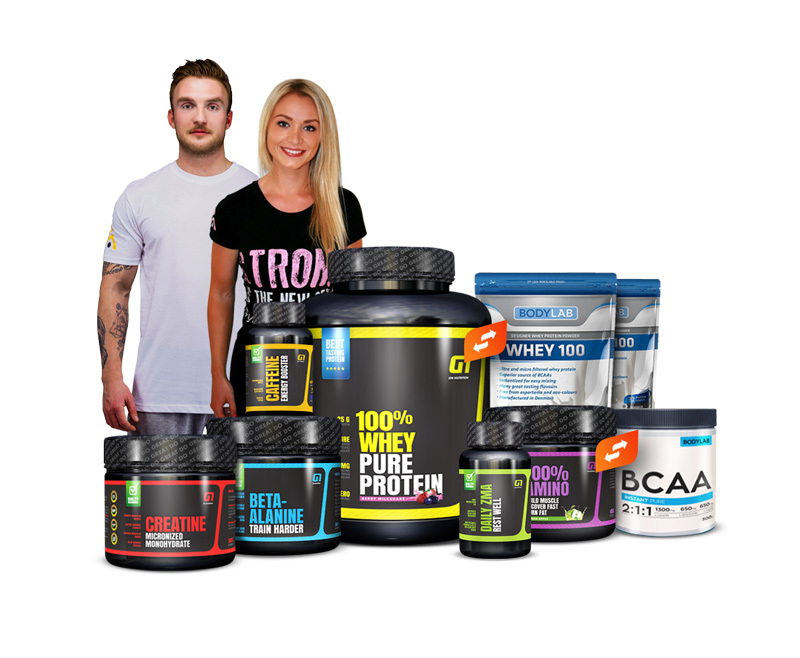 Change You can change package's options easy. 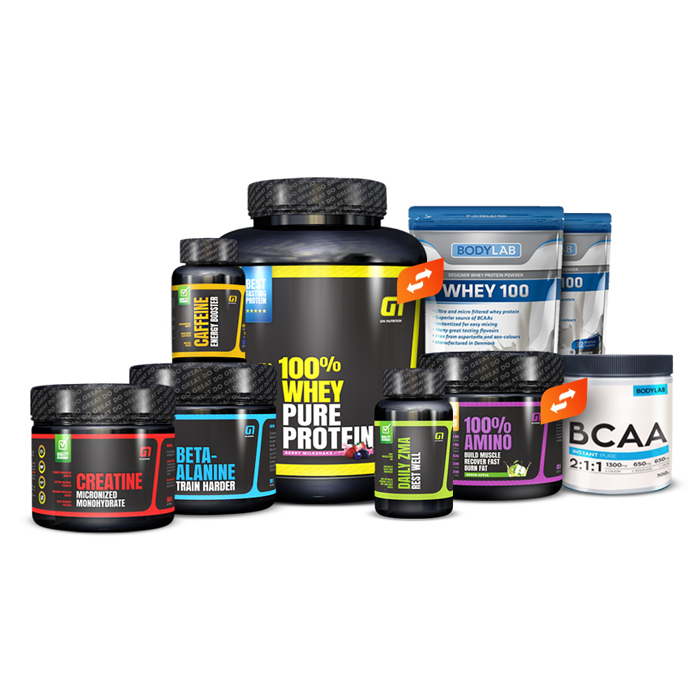 SAVE 25% - Get Fit 2.0! 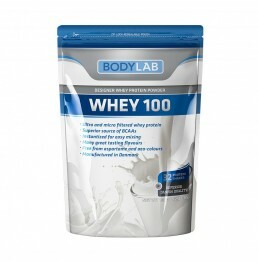 Bodylab Whey 100 is wheyprotein concentrate and whey protein Isolate mixture produced in Denmark and known for its High Quality Assurance. 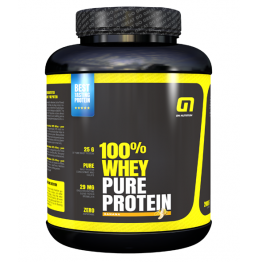 Perfect supplement to be used in morning and during the day to cover your protein need. 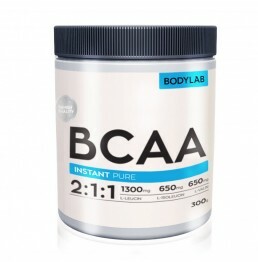 High Quality BCAA 2:1:1 ratio that delivers the best amino ratio. 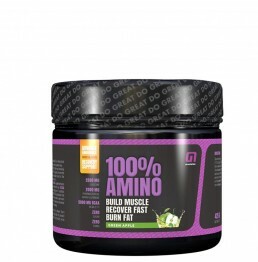 This ZMA combination of Zinc, Magnesium and Vitamin B6 helps to fight deficiencies and optimises anabolic hormone levels, performance, recovery and sleep quality. 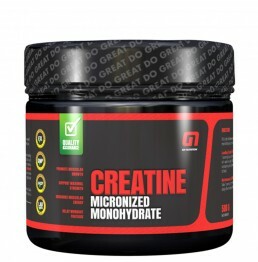 Is of the best quality and creates a synergistic effect when combined with creatine. 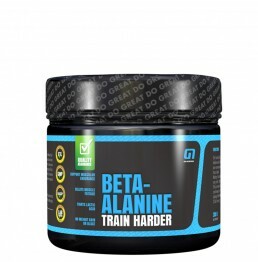 A non-essential amino acid, Beta-alanine is used by muscle cells to synthesise Carnosine, which acts as an acid buffer during exercise and helps promote intramuscular pH balance. 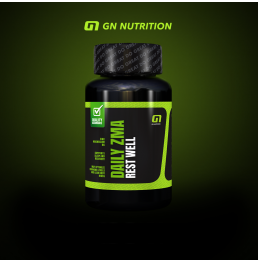 When taken in optimal doses, can significantly increase performance, focus, and alertness, as well as boost metabolic rate. 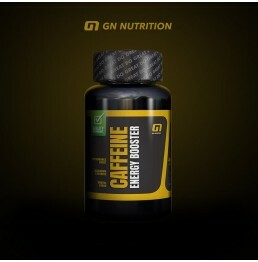 GN Nutrition Caffeine has also been shown to reduce soreness enabling you to live more freely and comfortably post workout. Choose the model you like.